Jeong-A Park is the recipient of a Best Paper Prize from the Korean Society of Fisheries Business Administration. BUSAN, SOUTH KOREA, January 10, 2019 — Marquis Who's Who, the world's premier publisher of biographical profiles, is proud to present Jeong-A Park, DBA, with the Albert Nelson Marquis Lifetime Achievement Award. An accomplished listee, Dr. Park celebrates many years of experience in her professional network, and has been noted for achievements, leadership qualities, and the credentials and successes she has accrued in her field. As in all Marquis Who's Who biographical volumes, individuals profiled are selected on the basis of current reference value. Factors such as position, noteworthy accomplishments, visibility, and prominence in a field are all taken into account during the selection process. With many years of professional experience, Dr. Park has been a senior researcher in the department of ocean innovation research at Korea Maritime Institute since 2018. She has passed the 2018 Higher Civil Service Examination for experienced personnel from the private sector in Korea and is going to work in the Ministry of Oceans and Fisheries as a deputy director from 2019. She previously served as a lecturer in the department of marine and fisheries business and economics at Pukyong National University from 2016 to 2018 as well as in the department of business administration at the Kyungnam College of Information and Technology from 2015 to 2017. Prior to obtaining these roles, she was a research scientist in the Institute for Marine and Antarctic Studies at the University of Tasmania from 2014 to 2015. Dr. Park began her career as a student at Pukyong National University, obtaining a Bachelor of Business Administration from the department of marine and fisheries business and economics in 2006. She continued her studies with the school, completing a Master of Business Administration in 2008. She then joined the Korea Environmental Science and Technology Institute for a research fellowship from 2008 to 2013, and she held a research fellowship with the National Institutes of Fisheries Science from 2013 to 2014. Dr. Park concluded her education with Pukyong National University in 2016, earning a Doctor of Business Administration. A respected leader in her community, Dr. Park has been active with a number of organizations in her field. She is a member of the Korean Society of Fisheries Business Administration, the Korean Society of Food and Nutrition, and the Foodservice Management Society of Korea. She has also been active with the Korean Association of Island, the Korean Society for Fisheries and Sciences Education, the Tourism Management Research Organization, and the Culinary Society of Korea. Throughout her career, Dr. Park has been honored for her achievements and accomplishments. 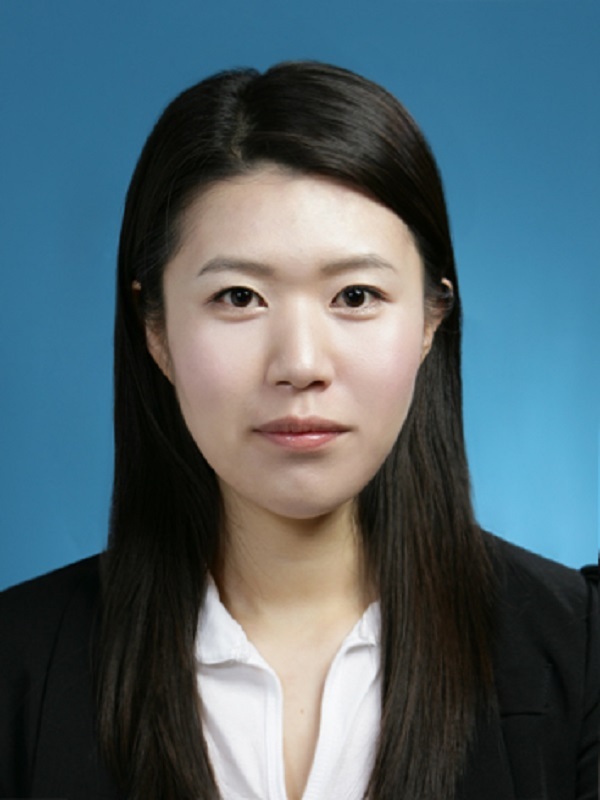 The recipient of a Best Paper Prize from the Korean Society of Fisheries Business Administration, she has been featured in numerous honors publications. In recognition of outstanding contributions to her profession and the Marquis Who's Who community, Dr. Park has been featured on the Albert Nelson Marquis Lifetime Achievement website. Please visit www.ltachievers.com for more information about this honor.